There are 206 bones in an adult’s body and 270 in an infant’s. Bones play an important role in protecting the organs, aid movements and provide support. It also produces red and white blood cells and store minerals. 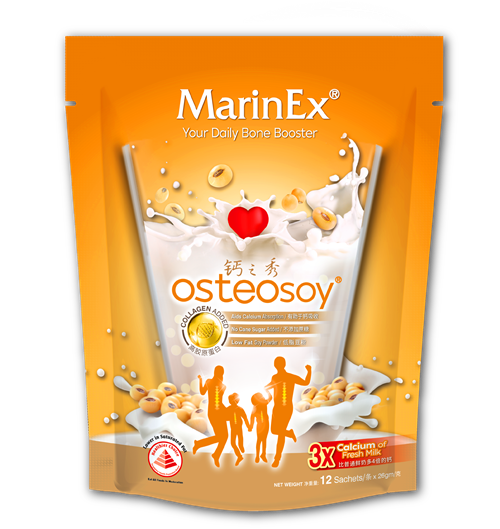 Osteoporosis is a disease in which bones become fragile and fracture easily. It progresses silently and painlessly until the point a bone breaks. It can hamper movements temporarily or permanently, resulting in patients becoming bedridden or wheelchair bound. 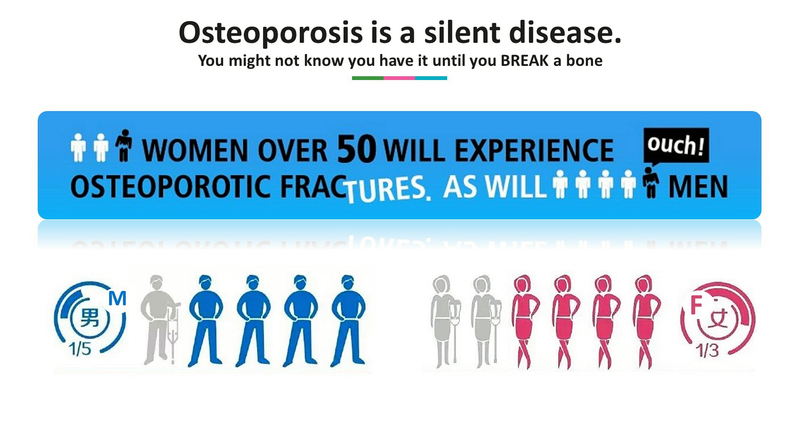 Osteoporosis occurs more frequently in women than in men, especially post-menopausal women. A Health Promotion Board study shows that 1 in 3 women over the age of 50 experiences osteoporotic fractures whereas only 1 in 5 men over the age of 50 is affected. 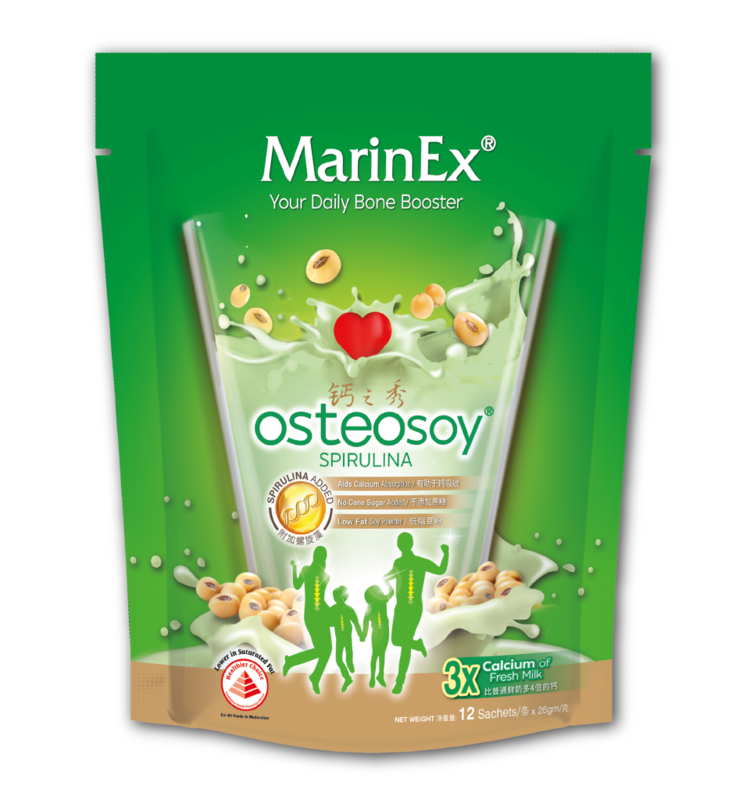 How to maintain healthy bones? Ensure sufficient intake of Calcium. 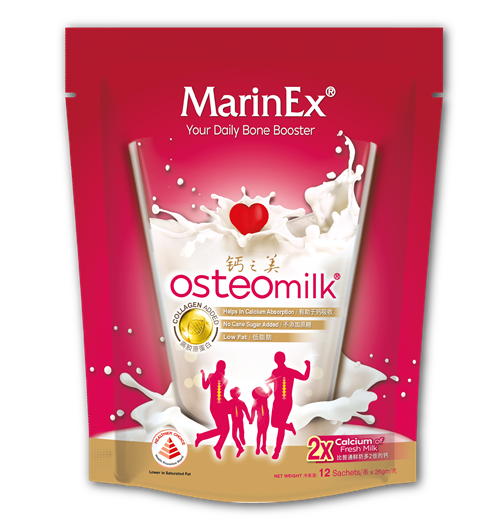 The daily recommended intake of calcium for the age group between 19 and 50 years is 1000mg and 1200mg for the age group 51 years and above. Ensure sufficient intake of Vitamin D either orally or by going under the sun for a few minutes per day.